When Picard stared long enough he saw five lights. 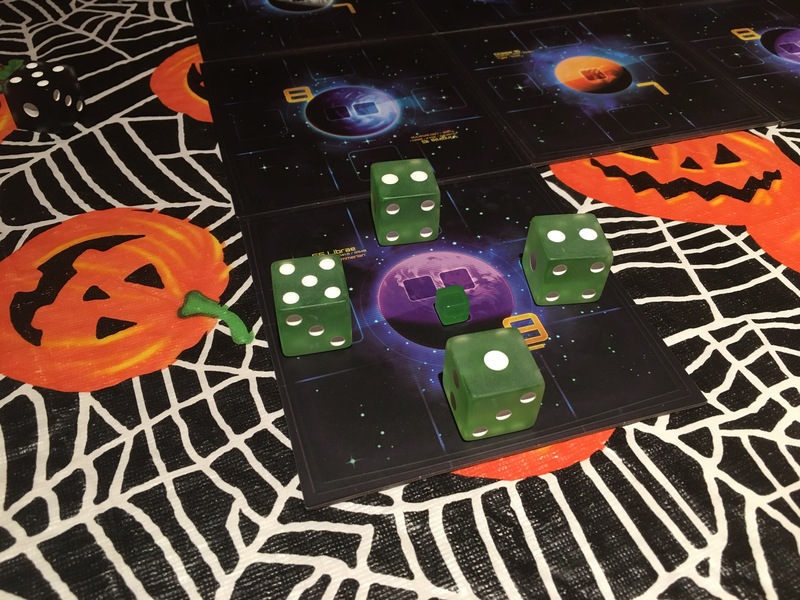 When I played quantum ones on the dice started to look really menacing. 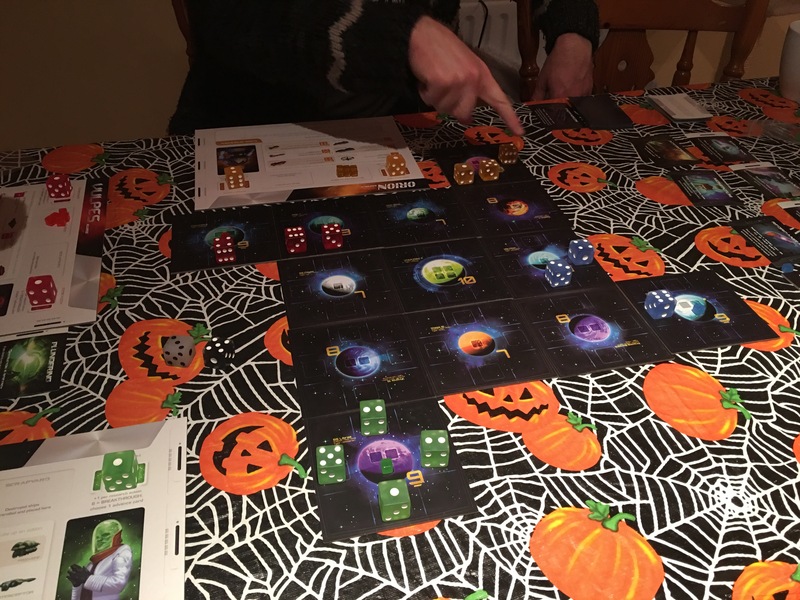 Quantum is a lite 4x space game. It might be missing an x or two but it’s no worse off for that. 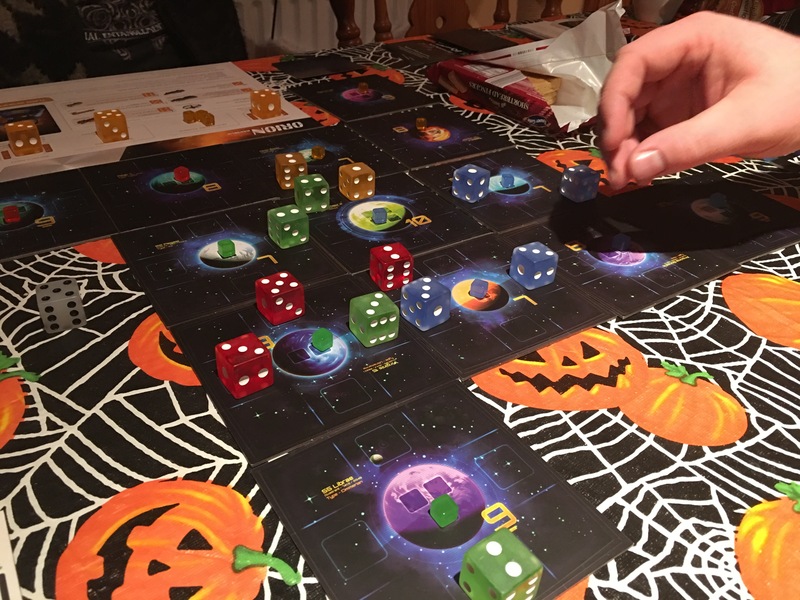 Players take control of three ships which are really three big d6 and set about trying to build a number of quantum cubes (just regular cubes) on limited spots on different planets before their opponents do the same. Obviously it’s not straightforward and you’ll get into fights with your up to three opponents. 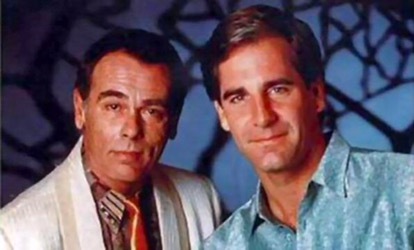 The game starts by picking a map to play on from the list provided. The maps consists of maybe a dozen or so beer mat type cards each with a planet on them and eight spaces around them you can occupy with ships. Each planet has a number from 7 to 10 on it and in order to build a cube you have to surround it with ships (dice) equal in total to it’s value. You can only have one of your cubes on any given planet and since you’ve a half dozen to build you’re going to rub up against you’re opponents pretty quickly. Oh err missus. Ships are rolled at the start. The number on them determining their type. Lower numbers are better in combat but slow moving and visa versa. Each number has a special ability so a scout (6) can transform like a robot in disguise into a different number. A space station (1) can fire on an adjacent space, a frigate (3) can warp and swap spaces with another ship and so on. There’s some really great combo moves to be played here where you warp here, transport there and so on. You have to think on your feet but it’s rarely analysis paralysis. In addition to their special moves ships can move, transform (reroll), build cubes, redeploy if killed. You can also research which gives you access to one shot gambit cards that boost some stat, adds additional ships to your fleet or take one of the white permanent affect cards that stay with you and give you some nice little advantage like rerolls or free research. So once again we’re spreading our limited resources between conquest and teching up. The game is fast and fun. It’s beautifully produced with lovely artwork. Lovely sturdy player boards and nice big colorful dice (which DO look like Turkish delight Borys). You can set the game up for a variety of lengths but even a long game will be no more than the two hour mark.